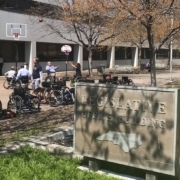 Bridge II Sports is proud to announce that we have been named the non-profit beneficiary of Raleigh’s Fourth Annual Brierdale Ale Trail 5k to be held Saturday March 9. Starting time 8am at Brierdale Shopping Center. We have worked with race coordinators to help bring out the best of the community and make the Brierdale Ale Trail course welcome to all. New race categories have been added including Tandem Cycling, Hand Cycling, and Wheelchair, in additional to the traditional Run/Walk. 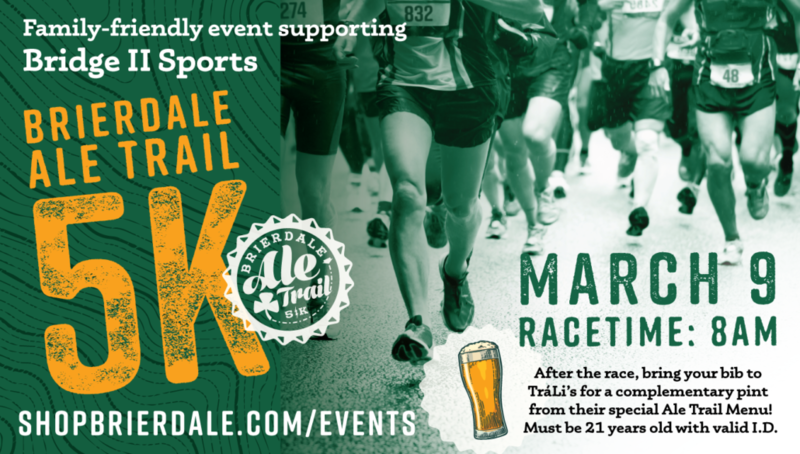 The top three finishers in each event will receive a place medal and all athletes will receive a commemorative Brierdale Ale Trail medal along with a race shirt and pint glass. 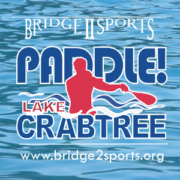 100% of the registration fee will be donated directly to Bridge II Sports. 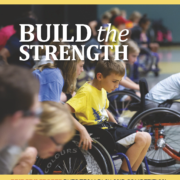 Let’s represent ALL abilities on the course and show the community what Bridge II Sports is all about! 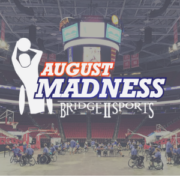 Bridge II Sports athletes are encouraged to participate and will be able to register for FREE as well as have one family member or supporter register for 1/2 price. If you are a BIIS athlete, contact your BIIS Coaches and Program Staff for a registration code. 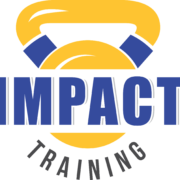 They will also have more information to share at practices. Registration to the general public is only $20 for early bird registration until February 1; $25 from February 2-March 8; and $30 on race day. Spread the word to your friends, family and co-workers about this very affordable and fun 5K– plus you are supporting BIIS– win/win! If volunteering is more your style, we are looking for 30 people to lend a hand on race day helping with anything and everything race related. Volunteers will receive a free t-shirt. 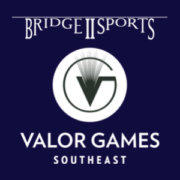 Click here for volunteer registration or contact Gloria Johnson at gloriaj@bridge2sports.org or 866-880-2742 for more information!